Is It Great For Skin & Health Problems? Benefits & Uses For Skin & Health? If you are an aromatherapy fan, you surely have lavender essential oil in your hand. It is one of the versatile oils, and it offers many awesome benefits for skin with its sweet & flowery aroma. If you are new to essential oils, lavender oil is great for you to start experimenting with. Now let Beauty Talk introduce to you the information about why and how to use lavender oil for skin & health problems. Why Is Lavender Oil Great For Skin & Health Problems? Lavender oil is distilled from the lavender flowers. This oil is very gentle and very potent. Lavender is loaded with soothing, sedative effects while it has an ability to cleanse and eliminate toxins. Overall, thanks to the diversity in the positive properties and qualities of lavender oil, it will do wonders for the skin. 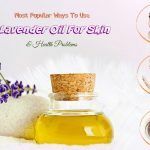 Moreover, with natural properties including anti-inflammatory, insect repellent, antiseptic, and antibacterial properties, lavender oil will be a good one in dealing with skin problems such as acne, scars, wounds, or burns. The side effects of lavender oil are minimal and often happen to people who are allergic to lavender. Although lavender oil is gentle, it can still irritate the skin, especially sensitive skin if used directly. 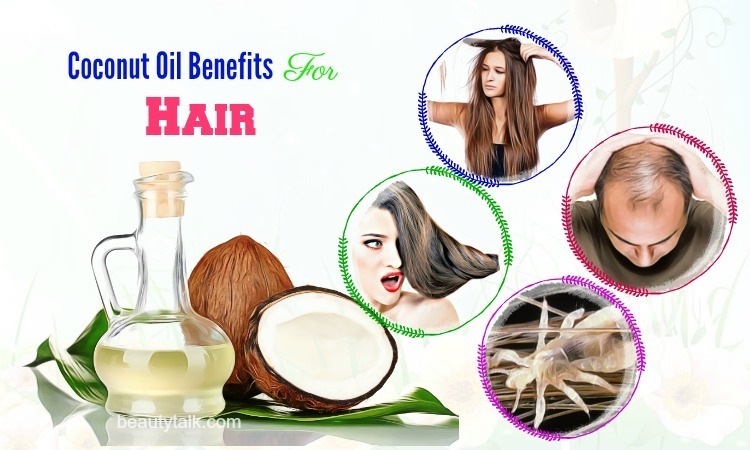 So, you may mix some drops of lavender oil with 1 teaspoon of organic coconut oil. 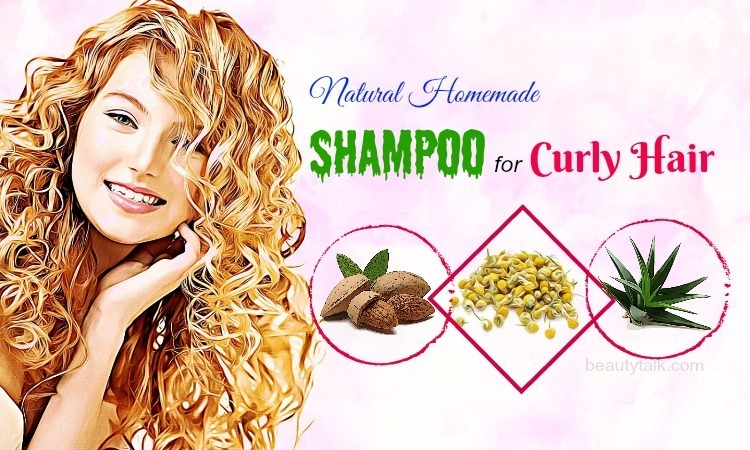 This mixture helps to give you a radiant and healthy skin. The following are some of the beauty benefits of lavender oil for skin. Before using this oil on your skin, do a test to prevent an allergic activity. 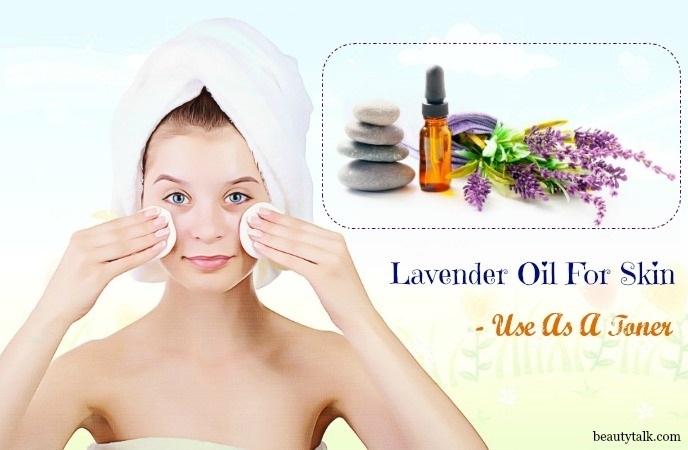 Lavender oil is a natural ingredient that you can use to get rid of acne. This oil is packed with anti-inflammatory and antiseptic effects that help to fight bacteria causing acne breakouts and inflammation . In addition, lavender essential oil helps to regulate the excessive excretion of sebaceous glands by hormonal manipulation and reduce the appearance of scarring after healing acne. You can combine some drops of lavender oil and 1 tbsp. of witch hazel together. Then, use a cotton ball to apply it to your cleansed skin. Lavender oil aids in healing a breakout while witch hazel will tone your skin. Or, you can add some drops of lavender oil to your skin creams or ointments to increase the potential for healing acne. Being an anti-inflammatory agent, lavender oil can help to reduce blotching, redness, and ruddiness of your skin, which helps to restore your natural skin tone. If used regularly, this oil also helps to reduce dark spots caused due to age and other skin discolorations. In addition, lavender essential oil helps to lighten the skin with hyperpigmentation, particularly if your skin is oily. Thanks to the soothing, balancing effects of lavender oil, it is a good choice for you to try. Firstly, take 3 to 5 drops of lavender oil and then mix it with 1 tbsp. of plain yogurt. After that, apply the mixture to the face. Now, let the mask sit on there for 15 to 20 minutes. You can apply rosewater to the skin to hydrate it. If you suffer from a cut, scrape, burn, or other skin wounds, using some drops of lavender oil on your skin can help a lot because its powerful antimicrobial properties are beneficial for preventing infection and combating bacterial and fungal disorders . Moreover, it helps to speed up the healing process thanks to these compounds. Lavender oil also works as a pain reliever. Simply, take some drops of lavender oil and apply it to the affected area for about 10 minutes. However, you must consult your doctor immediately if you have serious burns. Or, take some drop of lavender oil into the palms of the hands and then add some drops of water or carrier oil to dilute it. Now, apply the mixture to the bruises, cuts, or wounds. 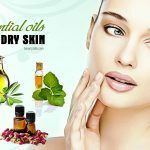 Our skin exposes to toxins and many other environmental pollutants most of the time, which means our skin health is damaged with each passing day. Now, you can use lavender oil as a solution because it has powerful antioxidants that fight the harmful consequence of pollutants on our skin. According to a study, lavender oil is one of the potent essential oils that inhibit the growth of bacteria on the skin . Just take Epsom salts (a handful) and lavender essential oil (10 drops). Then, add them to the running water when you are filling a warm bath. Now, soak for 20 minutes. You should repeat this bath once a week. In this DIY bath detox, Epsom salts will help to draw out toxins, lower stress-related hormones, balance pH levels, and soothe your skin. The antioxidants in lavender essential oil can help to protect your skin from free radicals that contribute to wrinkles, fine lines, and other signs of aging. Simply, mix some drops of lavender oil with coconut oil. Then, use it as a natural moisturizer in the early morning and in the evening. 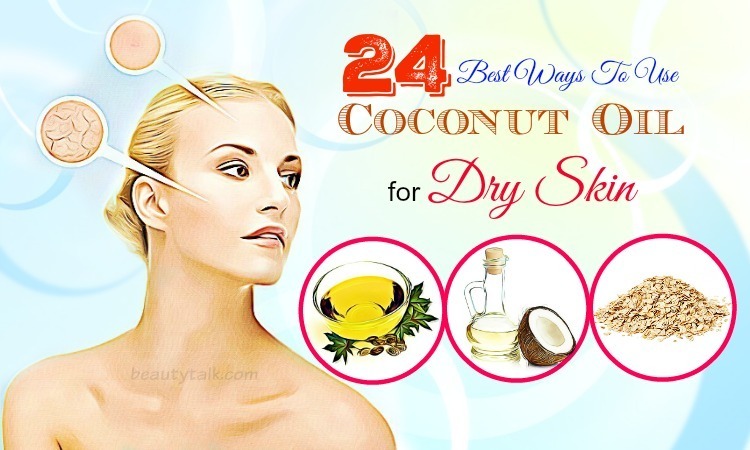 Coconut oil is great for keeping the skin young and healthy. 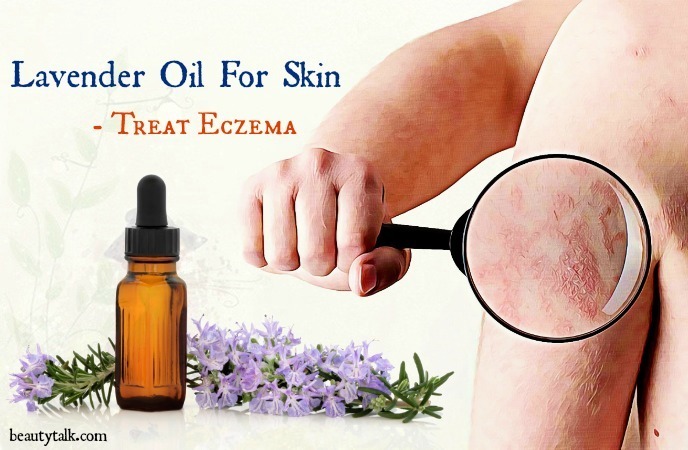 Eczema is an embarrassing skin condition and lavender oil can help to get rid of it. This is because lavender oil has an ability to reduce itching and relieve the symptoms of eczema. Moreover, it relieves the affected areas on your skin by adding moisture, which accelerates the healing process. This oil helps with eczema outbreaks, especially if combined with chamomile. Firstly, add 2 handfuls of oatmeal in a bathtub filled with lukewarm water. Now, pour 8- 9 drops of lavender oil into it and then stir the water with your hands. After that, soak in the water for about 20 to 30 minutes to soothe the irritated skin. Continue this bath regularly to treat eczema & its symptoms on your skin. The lavender essential oil contains analgesic, antioxidant, and anti-inflammatory properties that are beneficial for counteracting the symptoms of sunburns. According to a 2012 study published in the Journal of Asian Biomedicine, combining French lavender with aloe vera and geranium essential oil has substantially superior results as compared with the traditional topical antibiotic and silver sulfadiazine as treating burns . This gives the promise to research in the future on using lavender oil for sunburn remedies. Firstly, add ½ cup of aloe vera juice, ¼ cup of apricot kernel oil, 20 drops of the lavender essential oil, and ¼ cup of water to a spray bottle. Then, shake it well, squirt onto the sunburned areas and enjoy the cooling effect of this natural sunburn spray. Lavender oil helps to kill some fungal strains, such as dermatophytes and candida, both of which cause the nail, skin, and hair infections. Lavender oil is packed with potent antifungal properties that are effective in fighting stubborn antifungal infections. According to a 2005 study, lavender oil has an effect on strains of Candida . Dilute lavender oil with carrier oil such as coconut or olive oil. Then, apply the mixture to the affected area. 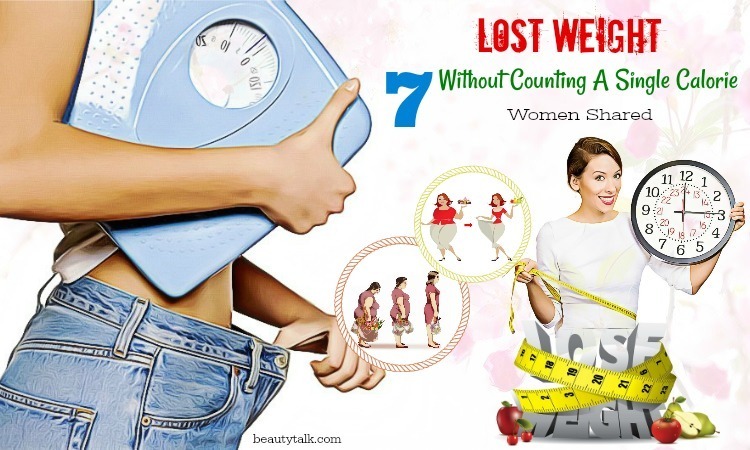 Although this is not a serious problem, it can affect your daily activities. Lavender oil acts as a natural insect repellant, and it is traditionally used for healing insect bites . According to an Australian study in 2002, the presence of clinical & scientific data supports the traditional uses of this oil . However, remember to be careful while using lavender oil on children below 2 years oil to treat insect bites. Simply mix a little lavender oil with a little water or carrier oil and then apply it to the affected skin or an infection to soothe the area. Or, add some drops of this oil to a candle and then place it on your outdoor patio to repel mosquitoes. Another option, mix 5 drops of lavender oil with water in a spray bottle and then spray on your skin and clothes as a mosquito spray. The lavender oil helps to tone and make your skin firm because it boosts blood circulation, which is beneficial for supplying oxygen and nutrition to your skin cells. This, in turn, helps to keep the cells healthy and boost up their renewal process. Firstly, add 100 ml of clean water to a bowl and then boil it. Then, put the lavender buds into it so that they’re submerged completely. Now, cover the bowl and let them steep for several hours. After that, drain this mixture into a glass bottle and then refrigerate it. Spray the lavender water on a pad and then gently wipe the face with it (after rinsing your face in the early morning). This refreshes your skin as a toner. You can use lavender essential oil to relieve pain that is caused due to sore muscles, thanks to the analgesic & anti-inflammatory properties present in it. Apart from sore muscles, it has been proven to reduce joint pain, rheumatism, and backaches. According to one 2004 study in the Journal of Complementary Therapies in Medicine, massages using the lavender essential oil can reduce back pain by 39 percent . You can simply massage lavender oil into your affected area. Or, if your skin is sensitive, mix some drops of lavender oil with some drops of coconut oil and rub it in the affected areas. Regular massages with lavender oil help to reduce joint pain. Inhaling it helps a lot, so you can put some drop of this oil in your diffuser at bedtime. In fact, combining lavender oil vapor with the oxygen significantly reduces the amount of pain, versus people who only receive oxygen after a surgery. One of the effective ways to improve blood circulation is to use lavender essential oil on the skin. Blood circulation plays an important role in the overall health of your body. An increased blood circulation is beneficial for the heart, muscles, and arteries in the body, which improves blood flow rich in oxygen to all the extremities. Simply, dab some drops of lavender oil on the temples, skin, feet, wrists, or other body parts. Then, lie down with the legs against the wall or raised on one chair. There are a lot of lavender oil types and lavender oil products available on the market. Some types of lavender oil are manufactured with artificial fragrances and many other additives while others have real lavender oil but at a diminished potency. You should avoid these imposters because they are not good for your health. Always choose a high quality and therapeutic-grade essential oil from a reliable source. If you start to purchase oils, get recommendations for a good company from friends. Or, you can also do some individual research. You can search for reviews of any company on online or call the marketing department to ask questions about how lavender oil is made and its ingredients. 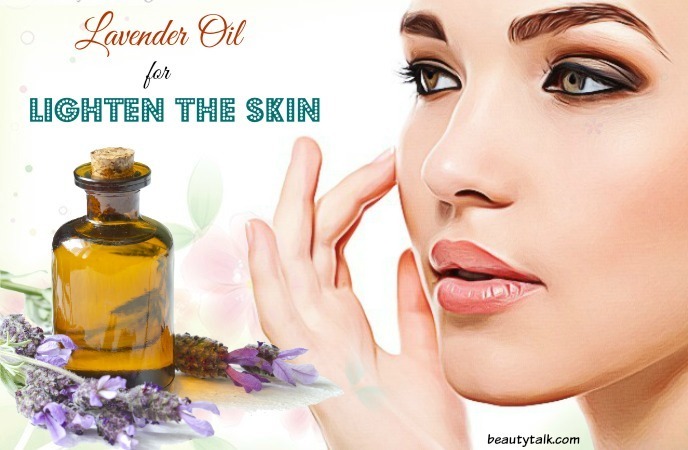 Here is why and how to use lavender oil for skin & health problems that you can try at home. These uses of lavender oil suggested in this post are reliable and proven to do well for the skin. 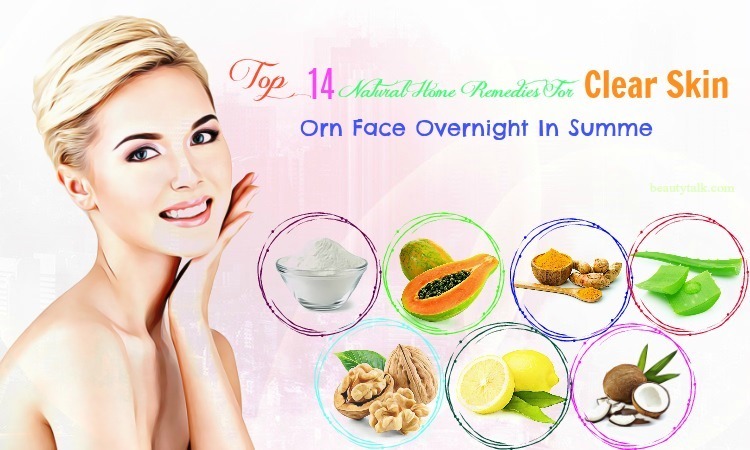 Therefore, you may try them to take care of your skin and health at home. 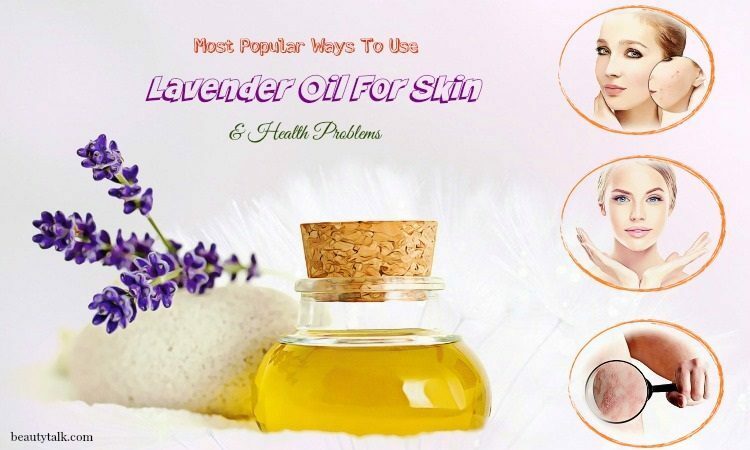 If you have any idea lavender oil for skin, please share with us. If you want to get more information, please visit our main Skin Care page.